At Excel Vision our mission is to provide and preserve our patient’s optimal vision with excellence in eye care and customer service. Dry eye disease is a lack of tear production and moisture on the surface of the eye which can decrease the quality of your vision and overall comfort. Have you been told that you can't wear contact lenses due to Keratoconus? With Scleral lenses, you can! 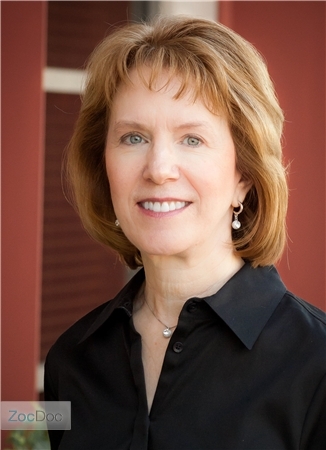 Depending on the complexity and type of dry eyes you have, Dr. Bass will find the best method of treatment for each particular case. Our goal is to restore your all day comfort, crisp vision , and overall eye health. Call our office: 602-404-2005 to start your evaluation today. 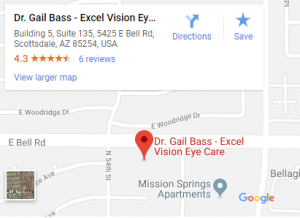 With an office in Scottsdale, Excel Vision serves North Scottsdale and our surrounding communities – Call 602-404-2005 to schedule an appointment or request an appointment online today. At 5425 E. Bell Rd. between N. 54th and N. 55th. Directions?